... 1945 (65 years ago today), the International Bank for Reconstruction and Development Articles of Agreement, drafted the previous summer at the U.N. Monetary and Financial Conference at Bretton Woods, New Hampshire, took effect. 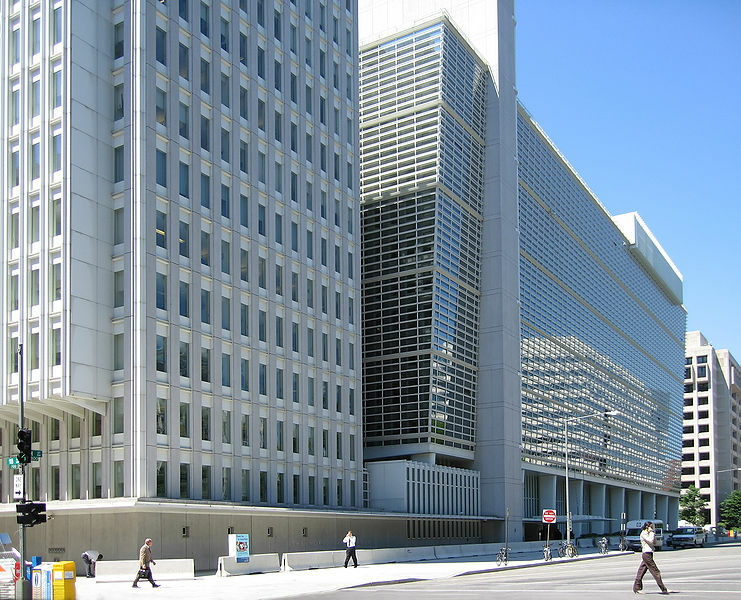 The Articles established what's come to be known as the World Bank, an international organization that provides loans to developing countries. 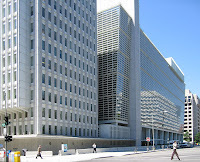 Headquartered in Washington, D.C. (left) (photo credit), it now has 187 states parties.